This is the summary of consumer reviews for Nikon D5100 16.2MP CMOS Digital SLR Camera with 18-55mm f/3.5-5.6 AF-S DX VR Nikkor Zoom Lens. The BoolPool rating for this product is Excellent, with 4.60 stars, and the price range is $496.95 (Body Only). 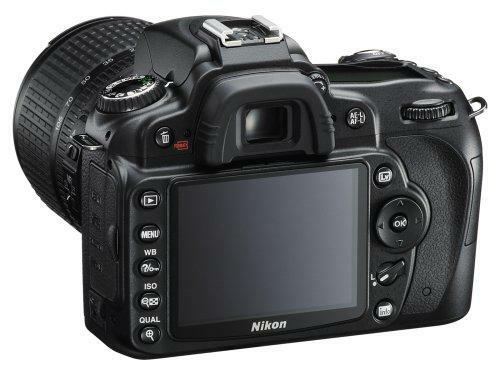 The Nikon D5100 and its included AF-S 18-55mm VR lens offer a host of new photographic and video tools including a 16.2 MP DX-format CMOS sensor, 4 fps continuous shooting and breath taking Full 1080p HD Movies with full time autofocus. 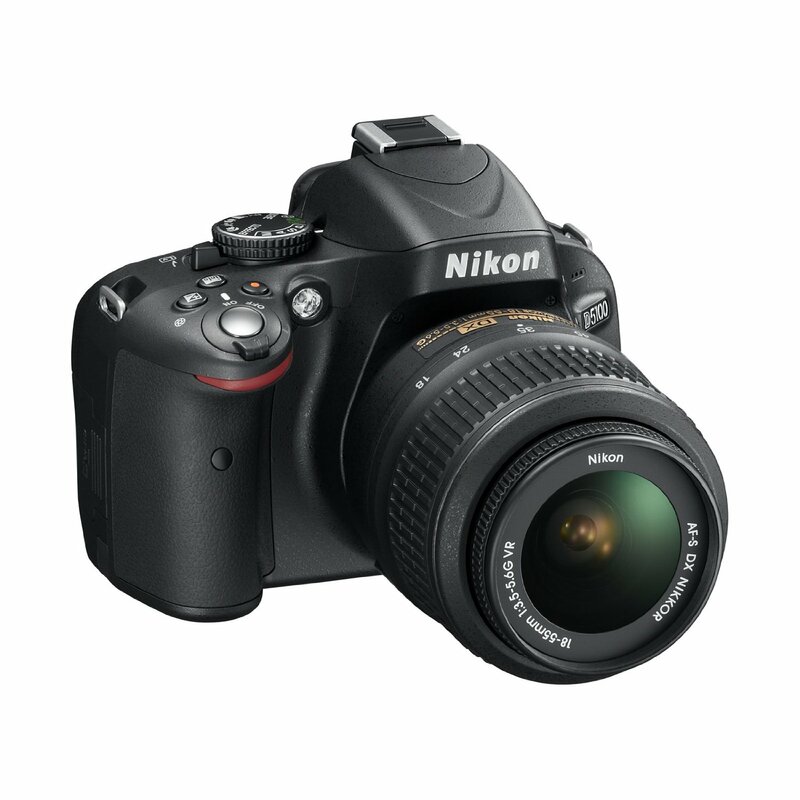 Incorporating the latest Nikon D-SLR technologies, the D5100 delivers outstanding image quality. Its CMOS sensor offers a remarkably wide ISO range (ISO 100 to 6400) with reduced noise enabling to shoot at faster shutter speeds and capture scenes and subjects with less blur. Handheld shooting and full HD movies come out looking great even in low light. The D5100’s 11-point AF system provides flexibility to compose the shot needed ensuring the subject is captured sharply wherever it’s located in the frame. Working together with the Scene Recognition System, the camera can keep the main subject in focus even if the composition changes using exclusive 3D-tracking. Some other amazing functionality include taking pictures or recording movies from a unique viewpoint, super sharp 921,000-dot Vari-angle LCD monitor with high quality viewing and playback. The D5100 combines two exposures to create an image revealing an extremely wide dynamic range, but with less noise and richer color gradation than ever before. The D5100 also includes an amazing array of special effects when taking still pictures or recording D-Movie Full HD movies. Selective Color isolates any color within the scene, capture details in places too dark with Night Vision, creating bright glowing images with High Key and Low Key. Miniature Effect mode makes a scene look like a miniature scale model and Color Sketch mode creates color outlines of the subject that are played back as a series of stills in a slide show. The live view, image-stabilization and vibration-reduction features ensure crisp quality and total control over photos and videos. It allows easy and effective editing to images and videos with on camera editing features. However, one of the major problems faced with D5100 is that some memory cards were not recognized even after repeated trials. It was later accepted by the brand that the firmware needed an upgrade to correct the memory card error that many units were encountering. Some reviewers also felt, though the image quality was good, the camera lacked image sharpness. 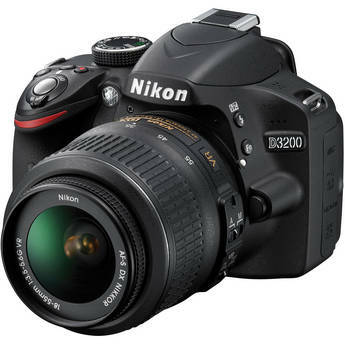 Overall, the Nikon D5100 helps capturing professional like images with this comprehensive and powerful digital camera. 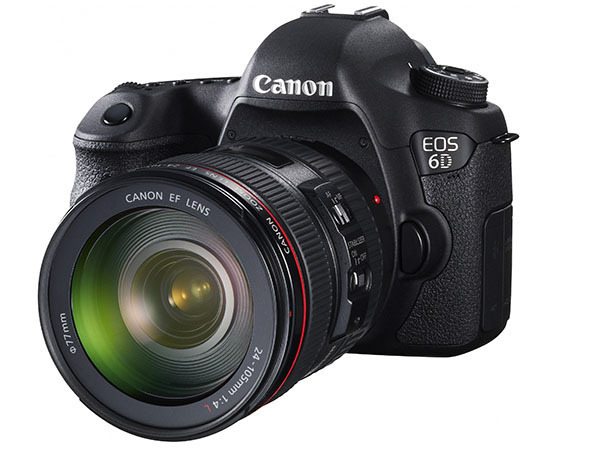 The easy to use features and reasonably priced D5100 offers a host of tools that deliver superior performance with versatility, and gives the freedom of being more creative. The Ultra San Disk SDHD card was dried off and the photos downloaded to a laptop with no problem. I'll only use San Disk cards and Nikon cameras in the future. Of course I'd checked the memory card in another D5100 before returning my camera, and it was ok. Nevertheless, I bought a new San Disk card, tried the camera, and experienced the same issue. It'd take a photo or two, then fail to recognize the memory card. The camera with an Ultra SanDisk 16gb SDHC card and a Nikkor 18-105 lens was recovered in about four minutes from 4 feet of water. Nikon returned the camera, stating that the camera met specs and that my SanDisk memory card was defective. So, if you do purchase this camera and have this problem, don't accept the "your memory card is defective" story. I'd have to turn the camera off, remove and replace the memory card, and then be good for a few more photos before it failed again. And now two days later the camera is working just fine with no apparent problems or water marks on the sensor or on the screen. Nikon returned the camera once again, this time admitting that the firmware required an update to correct the error whereby some memory cards weren't recognized. I personally think that D5100 has better image quality, better rotating screen function, and..
Don't waste your money on higher/lower priced DSLR's. I've Nikon DSLR cameras and lens, so I was looking at the possible upgrades in my price range. 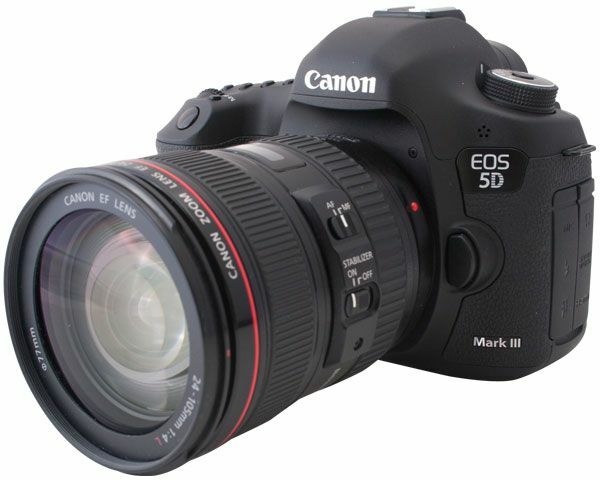 Much better than D3100 with larger screen and higher resolution. Personally, I liked Nikon D5100 DSLR and am very happy with the image quality this camera produces. Considering the price and features, this's Nikon's best deal by far. 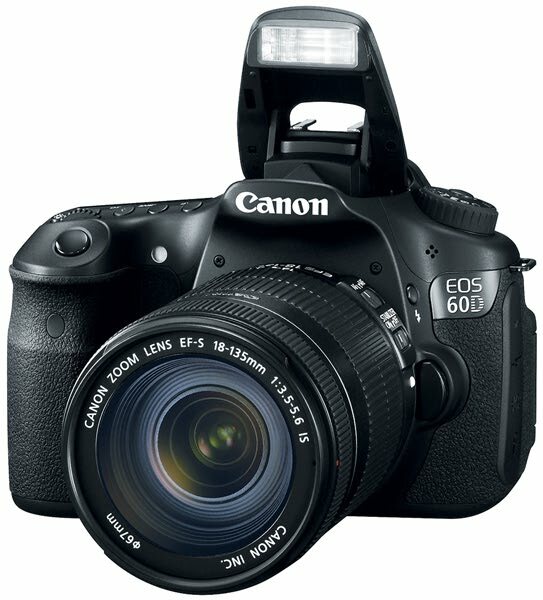 If D5100 had the following features too, it'd have been THE BEST under $650 DSLR in the world :. Decent build quality (I don't know whether any other under $650 contemporary DSLR comes with better build or not). it looks better- smaller in size, less bulky.. Microphone slot, rotating screen, faster system, etc. I work in a rural area and on the way back from lunch I was able to snap a couple quick shots of ducks in the ditches that turned out really great (even on a lower image quality) after only having the camera for a few hours. The image quality is just stunning. Even when comparing the images to my friends D700 it matches the image quality. The image quality of this camera is amazing. The D7000 offers an extensive array of controls on the camera body, allowing one to quickly change an large number of settings as they work, including focus mode and focus area settings, shooting mode, and exposure mode. Later, I also tried Auto Mode Landscape and Auto Mode Macro. I loved everything about the camera, except one thing - poor image sharpness. 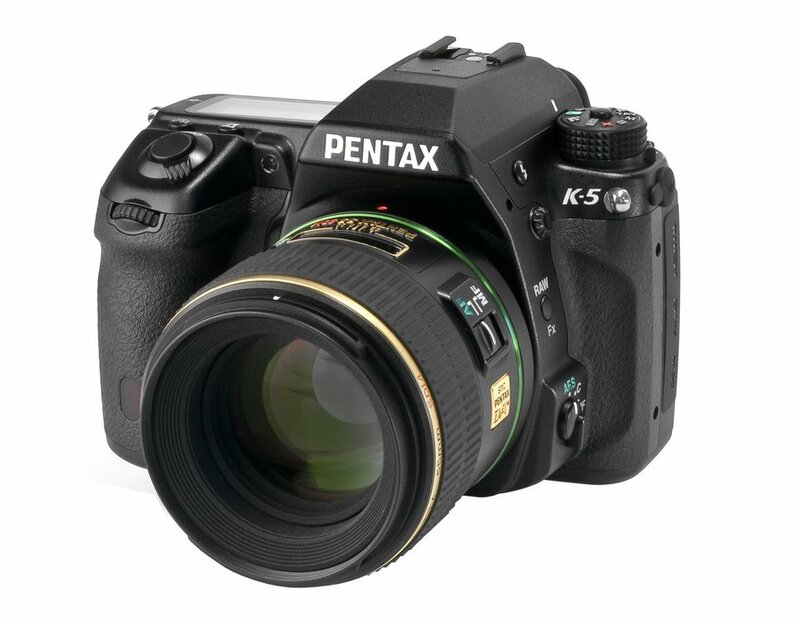 Sensor and Image Quality: The sensors of the D5100 and D7000 are greatly improved over the older D90 in a couple of ways. Menus and Custom Settings: These allow for greater control over customizing how the camera functions. ISO: As mentioned in the Sensor and Image Quality section above, the high ISO performance of the D7000 is greatly improved over the D90. Improvements in image quality were immediately noticed with the D5100, and low light shooting is awesome with this camera. Nikon's iTTL flash system is better at metering and producing properly exposed images than anything Canon offers, regardless of price. After reading countless reviews I cam to the conclusion that either camera was a good choice, but the Nikon has better image quality and low light performance. The camera has other features including "effects," and HDR (high dynamic range) shooting, which combines two shots of an image using different exposures. ISO roughly corresponds to the exposure ratings of film in days of yore, and basically better ISO performance means that the camera will perform better in low light conditions, making it possible to take clear non-noisy images in dimmer light. The D5100 does offer a bit better low light performance. It performs much better in low-light shooting situations, which was my main reason for upgrading in the first place. Light weight makes it easier for shooting video. T3i's image quality seems to be a little better than D5100. Helpful live view for manual focus Easy to use features Useful pre-set options like manually control shutter speed, aperture setting ISO or to go fully automatic Some other amazing modes are Auto mode, Sports Mode, Effects Mode, Color Mode, Picture control mode, Scene Mode etc. It definitely takes much better low light photos. I shot all my photos in Auto mode, and they've come really great. The auto focus is amazing and leaps and bounds over point and shoot at the speed I was shooting in Sports Mode. Controls aren't difficult get at and if you're really new at this, auto mode works well under most circumstances and still gives great photos. I love the scene modes / effects modes. This camera gives me LOTS of useful pre-set options as well as the capability to manually control shutter speed, aperture settings, ISO (=ASA or film speed), or to go fully automatic. The photo quality is nothing short of outstanding. As if that weren't enough, this camera also includes some effects modes including fisheye, color outline, selective color, Miniature, color sketch, and some picture control modes that let you edit photos right from the camera (risky but useful). Also, the live view was really helpful for using a manual focus f/1.4 85 mm lens that I'd. Higher resolution, better image quality video autofocus and continuous video focus, lower noise at high ISO, Built-in HDR, a lot more dynamic range, significantly better colour depth, flip-out screen, 6400 ISO and better boost to 25,600. 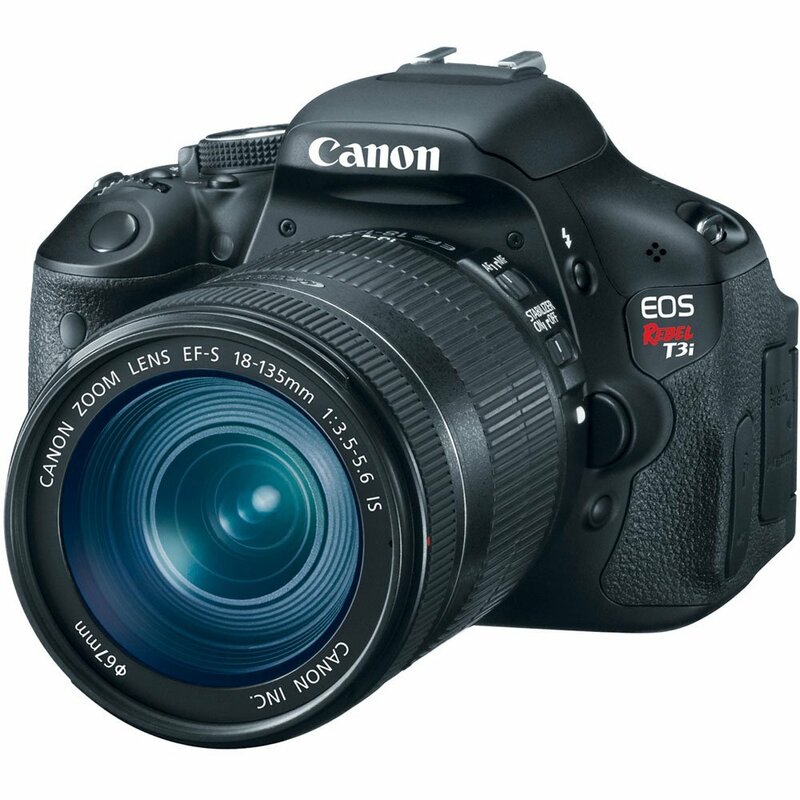 Some of the best Image Quality available in any DSLR. IMAGE QUALITY, especially at higher ISO's. This'll take the best family portraits, crispest action shots, and the quality of shots at night are mind boggling once you understand how ISO works. 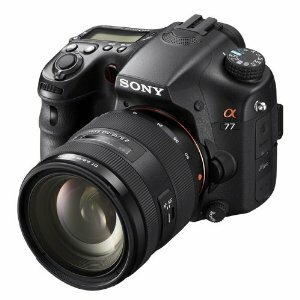 16.2 megapixel CMOS DX-format image sensor (shared with D7000) captures 14-bit RAW images and offers +1fs greater low-light sensitivity. Manual focus, just for those time when the low light and it just searches constantly for something to focus on. If cramming more pixels means lower image quality, especially in low light situations, then I don't want those extra megapixels. I haven't used all the shooting modes, but I was impressed by the cinematographic quality of the images when using a large aperture and manual focus. All of the key functions, however (aperture, shutter speed, exposure comp, flash mode, AE/AF lock, ISO) are controllable via buttons (ISO can be assigned to the function button) and once you get used to the layout, it becomes second nature.